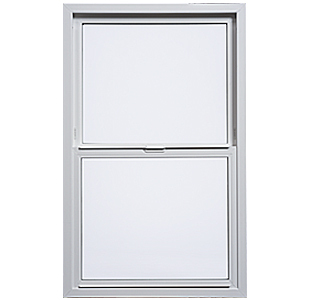 Our top of the line vinyl window with premium features and traditional styling to make a lasting impression. Elegant design with endless possibilities. 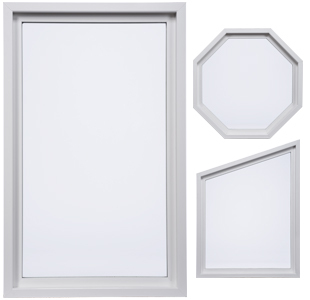 Tuscany® Series premium vinyl windows can make a world of difference in your home. 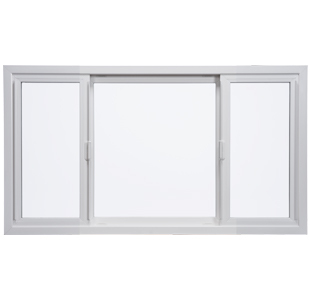 Our signature vinyl formula offers the performance and energy efficiency you want, coupled with equal sightlines and wider frame profile to mirror the look of a traditional wood window. 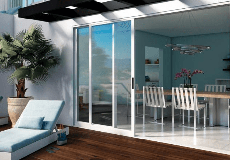 The result is an elegant style that will beautify your home for years to come. The award-winning SmartTouch® lock makes it easy to open and know when it is locked. 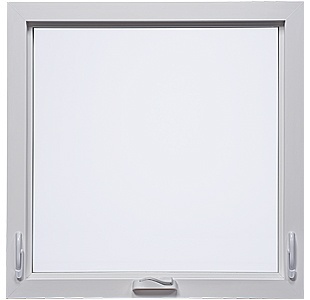 Made for replacement window projects or home remodels. 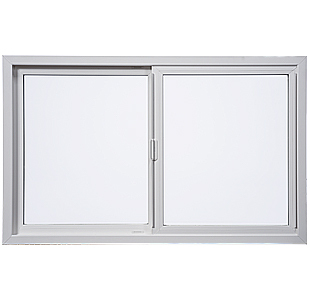 We will repair or replace any defect in materials or workmanship and will pay the costs of all parts and labor for as long as the original purchaser owns their home. If you sell your home, we extend coverage for 10 years from the install date to the successive owner. 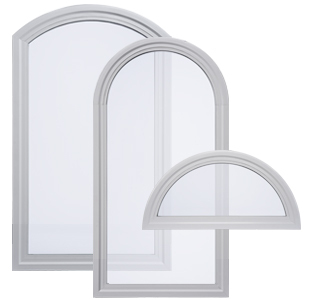 Tuscany Series also comes standard with Glass Breakage Coverage. We love our new windows. They're beautiful. Glad we went with Milgard. 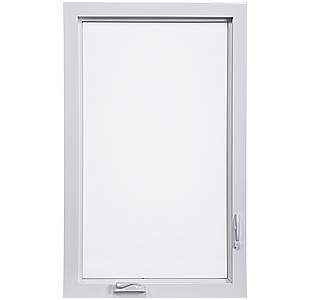 Windows look great and very easy to open and close. We have already noticed a warmer house, not to mention the much improved 'curb appeal'. We are thrilled! 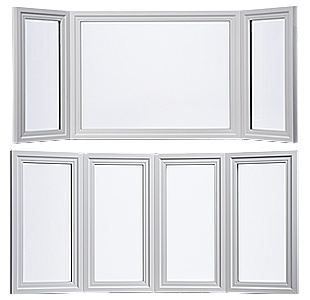 I had no idea what a difference Tuscany Series windows would make in the comfort of my home. 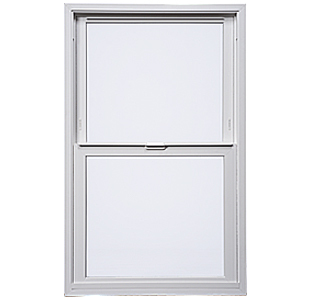 Tuscany® Series Vinyl Windows is rated 4.4 out of 5 by 1739.